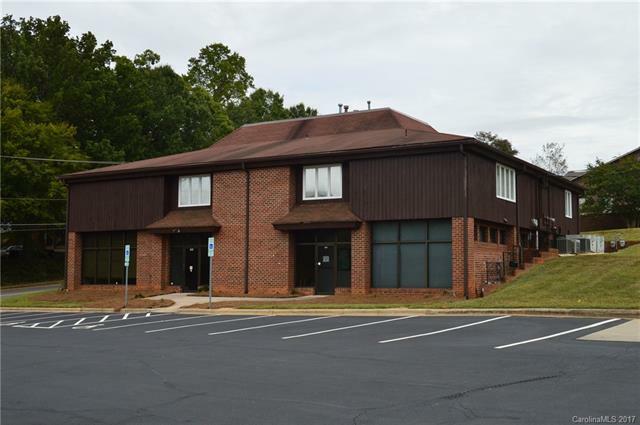 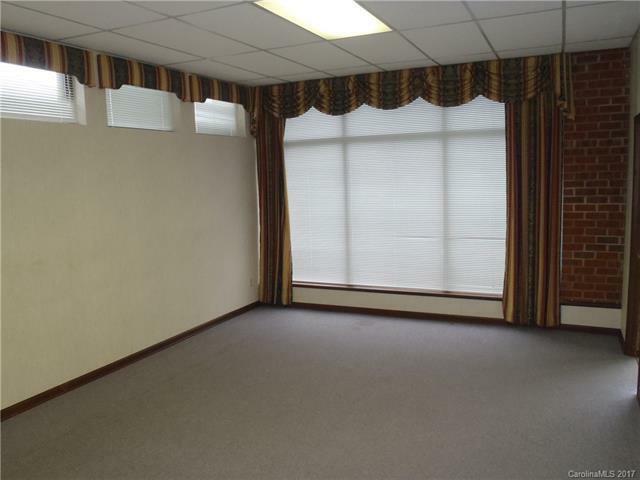 This is great office space that is close to Iredell Hospital. 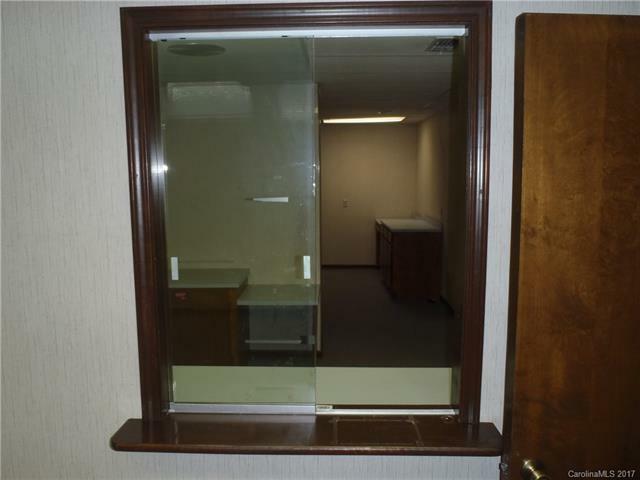 The subject space was used for medical offices, however it can be used as professional office space. 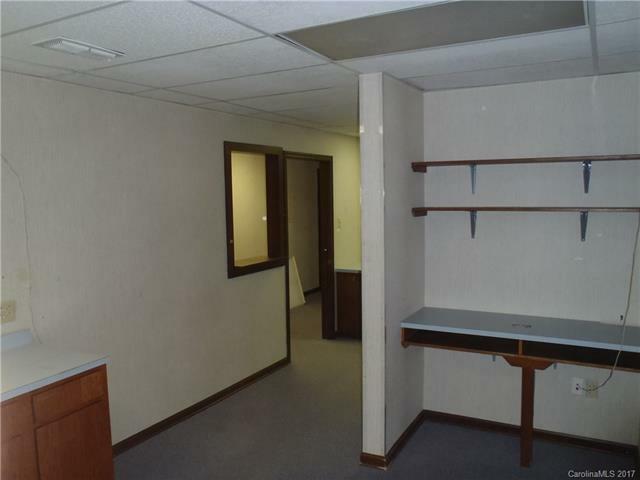 The lease rate is $1,500 a month for a minimum of a years lease.